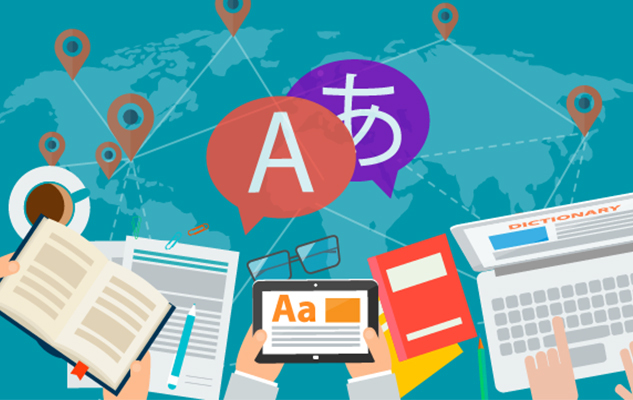 Being one of our core expertises, we have extensive experience in the translation of websites in all major languages including Chinese, Japanese, Korean, Spanish and French. And Why Do I Need To Translate My Website? You may want your company website translated into different languages to generate sales and launch businesses in overseas markets. 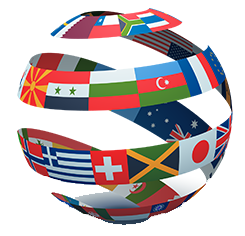 Alternatively, you may want website translation services because you have clients worldwide to whom you would like to speak in their native language. To sell overseas, you need to communicate in the local language. Statistics have shown that website users are four times more likely to purchase from a site that communicates in the customer’s language. And…Over 600 million people access the Internet in a language other than English! And…Over 70% of Website users speak a native language other than English! For complex project quotes, or if you wish to get a quote on a language which is not available, please contact us with your requirements.We aim to contact all enquiries within 24 working hours – if you haven’t heard from us within 24 hours, it might be that you entered your contact details incorrectly. If you want to send your quote by email, contact us at quote@lingotrans.com. To get past our spam filter you must not edit the automatically created subject line given in the mail message.